My name's Larry. I live in Leesville. Graduated from Clemson in 2006. Now working in Columbia. 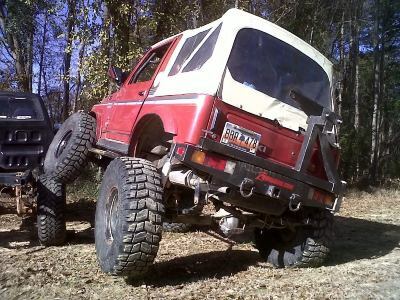 Frank, stock '87 Samurai thrown together in a week by me and Tripp. 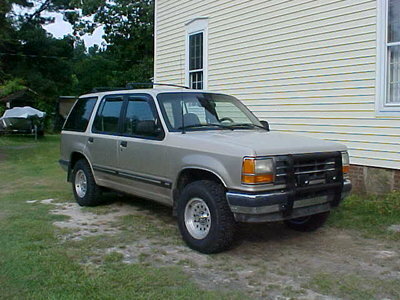 My first vehicle was a '91 Explorer. During college I bought a parts truck '92 and ended up fixing it up. 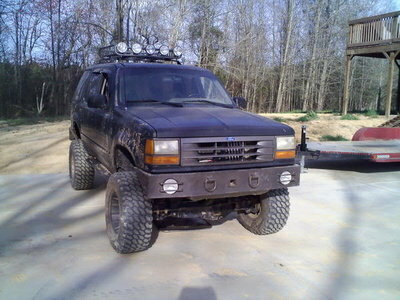 That was my first offroad rig. 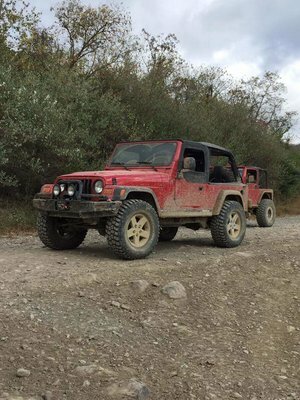 I went too far with the '92 for it to be a good driver, but it wasnt as capable as I wanted, so then I bought a samurai and built it over several years and sold the explorers. 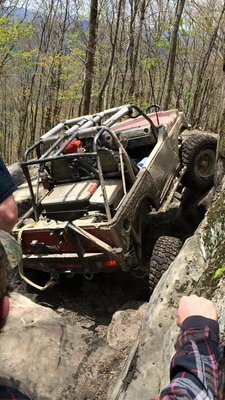 Eventually I decided I wanted a trail rig again and got a '94 XJ in addition to the samurai. 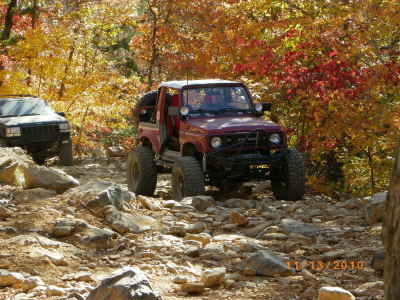 I didnt have it for long before deciding I had to have a wrangler, and a tj wouldn't do after having the space of the xj. 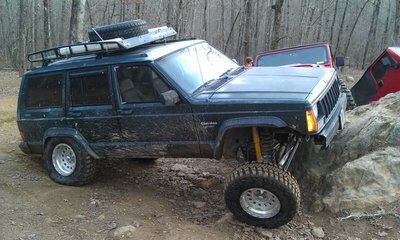 So I bought an LJ and sold the XJ. After a few years of having both the LJ and Samurai, kids came. 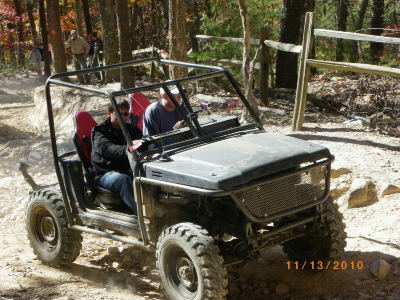 I sold the Samurai and put some of the money into the LJ to make it as capable.